It’s that time of year again. It’s that time of year when lunch breaks = dress shopping, train journeys = Polyvore, Saturday afternoons = pushing and shoving your way through department stores. And all of this mad dashing around is executed (un)gracefully with one goal in mind. That perfect party dress. Work Christmas parties (whether they’re out of this world or a complete anti-climax) are for many of us, the party of the year. 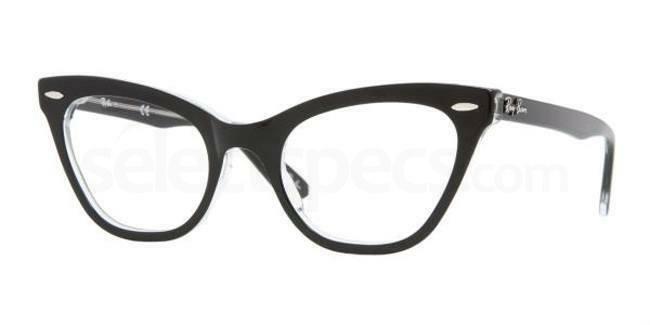 Whilst many spectacle wearers like to ditch their frames and go for contact lenses, there are others who much prefer to keep their glasses on. But just because you’re wearing glasses doesn’t mean you have to sacrifice style, elegance or being absolutely out-of-this-world gorgeous. If you struggle to find suitable contacts for your prescription needs or they cause irritation to your eyes (or maybe you just simply prefer the look of specs), we understand that it can sometimes be a bit tricky choosing the right eye makeup products and colours. But fear not as we have 3 fabulous eye makeup ideas from 3 top Youtube bloggers; so help is at hand spectacle sistas! This is such a classic evening makeup look. And it’s a proven formula that works every time. But it’s quite often a makeup look that many spectacle wearers avoid due to uneasiness about how well the makeup will stay on through the night, or how well the style will fit with their frames. But here, vlogger Hayley Kassel shows us a very simple tutorial that really makes her eyes pop from behind her glasses. Hayley has also added a refreshing and edgy touch of blue shadow under her lower lashes, which makes it perfect for the summer party months too! 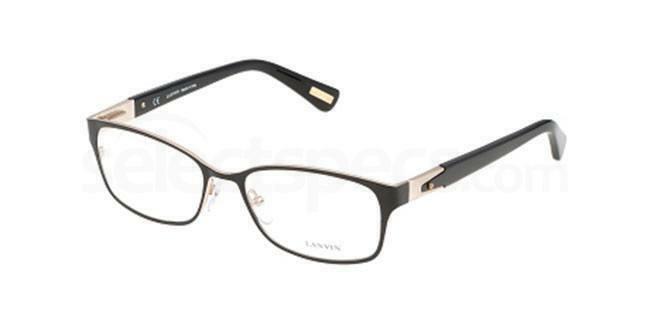 If you love Hayley’s metal frames, try these lovely Lanvin VLN054 glasses in Shiny Grey Gold, also available in other metal colours such as Shiny Palladium or Glossed Rose Gold. If you feel like the dark smokey effect is a little too heavy for your liking or looks too dramatic with your prescription glasses, why not try a warmer and much more accessible eye makeup alternative? Bronze shadows and warm shimmers make great colours for a smokey look but with a softer appearance that works with a whole array of frame styles. In this video, the lovely Jamie Genevieve shows us an eye makeup style that can be worn for various evening occasions, and we just think it’s so easy to re-create. Thanks for the top tips, Jamie! 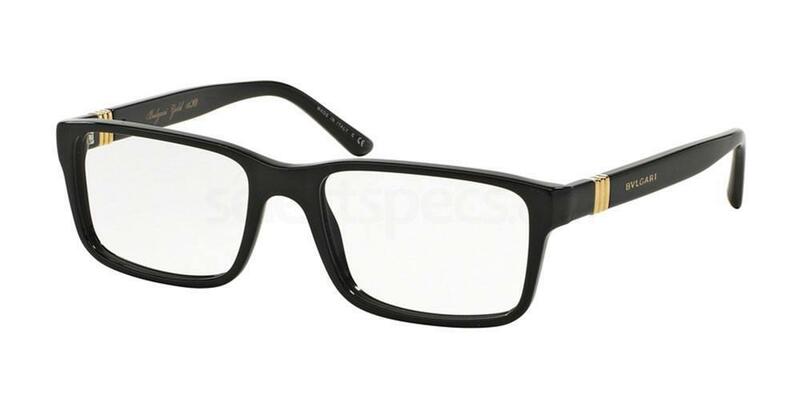 For simple black frames like Jamie’s, check out the super chic Bvlgari BV3021G, available to buy online now. If you really want to make your eyes pop, go all out with this stunning glitter eye makeup look by top vlogger, Desi Perkins. Desi doesn’t wear glasses in this video but she shows us a fantastic step by step tutorial which creates a simple, elegant party look with glitter that can be easily styled with specs. It’s sparkly enough for a black-tie bash, yet well-blended and modest enough for cocktails at a local bar. Wherever you are this Christmas, this glitter eye makeup look is perfect and it works so well with different glasses. To add a bit of sass to this eye makeup look, we would recommend our Ray Ban RX5226 spectacles which feature a playful cat-eye rim.